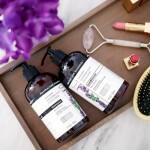 Get inspiration and decide which products are for you with these hair tutorials and hair care reviews from budget beauty brands. I've been all about the heatless waves lately, so as not to damage my color treated hair! 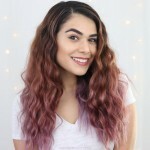 Here are my three favorite ways to get heatless waves. 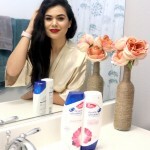 Check out my new hair care routine for color-treated hair this summer! 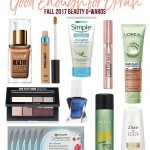 I need good products at a good price with effective ingredients, and I found the perfect solution at CVS! Check out these fun new additions in my shower from Ulta Beauty that are novelty but also super useful! Find out the trick to making your dandruff shampoo REALLY work. Round out your routine for healthy, flake-free and manageable hair. Ever wonder what it's like to get your hair done at your local Ulta Beauty? 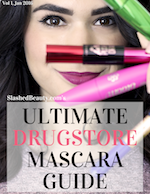 Read about my experience at The Salon at Ulta Beauty, and why I'd go back in a heartbeat. 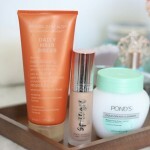 After traveling into harsh winter weather, and coming back to the dry desert, these three products have helped me play damage control. This is a go-to concert and festival hair style because it's fun but keeps my hair out of my face when I'm dancing in the sun! Here's how to recreate it with the perfect prep using drugstore hair products. Get ready to discover the new brand Love Beauty and Planet, bringing you beauty and good karma for the environment. 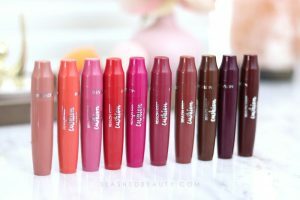 Check out my brand faves. It's embarrassing, but I've been struggling with smelly hair for the past few months. Here's how I fixed it with an affordable, over the counter solution. 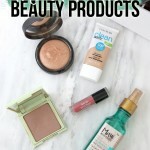 These drugstore beauty products are underrated, even though they're some of my favorites! Discover 5 products that deserve more attention. Thick hair is a blessing and a struggle. 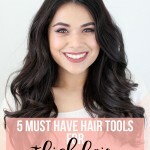 Check out my five must-have hair tools for making styling thick hair a breeze. 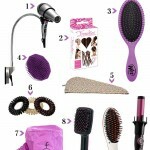 These genius hair tools are tried and true favorites that make styling easy and managing your hair effortless.